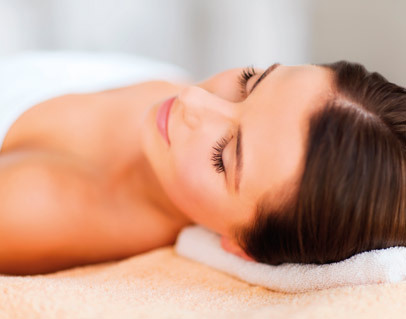 Why not enhance your spa day by adding on a wash & blow dry in Ava Rose’s hair salon, for just £22 it’s the perfect way to complete your spa day. *Hair appointments are subject to availability. For large groups, please speak to a member of the team. 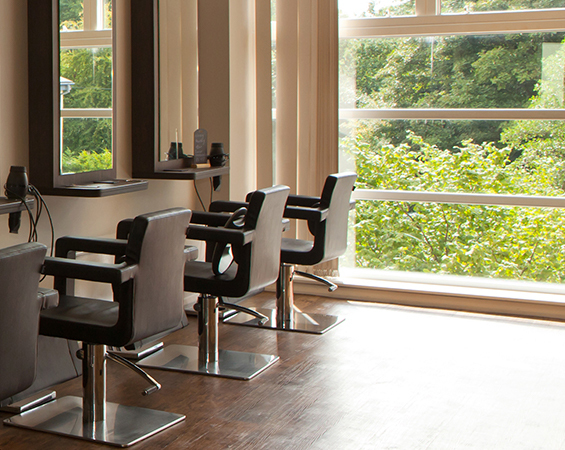 Ava Rose Hair Salon has a modern and spacious feel with fantastic views of the surrounding country side. The Salon offers a wide range of services to clients including ladies colouring, cutting and hair up including wedding hair. We also cater for men’s colouring and cutting services along with children’s hair. Sports injuries, sports massage, injury prevention and performance.